Sturdy, tempered spring steel construction for flat, or suspended use. 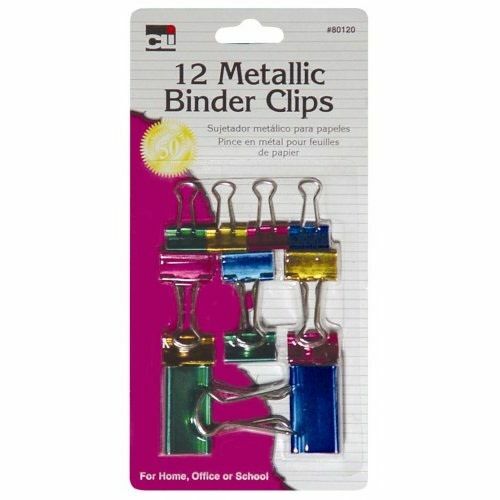 Nickel-plated handles are removable for permanent binding. Assorted metallic colors and sizes.